You are currently browsing the category archive for the ‘Balanced Budget Amendment’ category. If there is anything a numbers person admires or appreciates, it is someone who does state budgets 7 years in a row. Yours was a herculean task. Like Clark Kent, laymen will never understand the super powers that lay therein, but rest assured, some of us do know. You are a credit to our kind….. Governor Romney when pressed, says he will cut taxes 20%, he will balance the budget, and he won’t raise taxes on the middle class. He can do two of these, but not all three. If you cut taxes on the wealthy, and don’t make up the difference in cuts, you have two choices. You can tax the middle class; you can run a deficit. You can’t do both. Revenue taken in is $1.1 Trillion. If 20% of that if it gets ignored under Romney, it means that we will now take in $880 billion. Now, we have to make up the difference of that missing $220 billion now returned back into the hands of the rich. 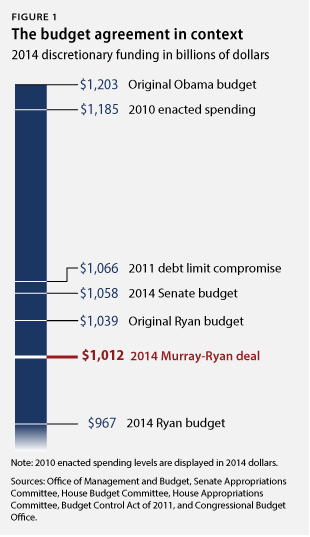 The discretionary budget (the part Romney will have control over) is $1.35 Trillion. $700 billion is in defense. $635 billion is in non defense. If we cut 20%, our budget will be $600 billion in military; and $535 billion in non defense. What Romney means: In our military: cuts of $29 billion in operation and control; $16 billion less in personnel; $13 billion less in procurement of new equipment; $8 billion in R & D. Our military is extremely weakened. Romney is saying he will eliminate deductions to pay for this tax rate cut. According to the CBO, there is a total of $800 billion worth of deductions being taken now. It is possible, Romney can eliminate tax deductions by $200 billion and keep the strapped down budgets currently set, still in place. 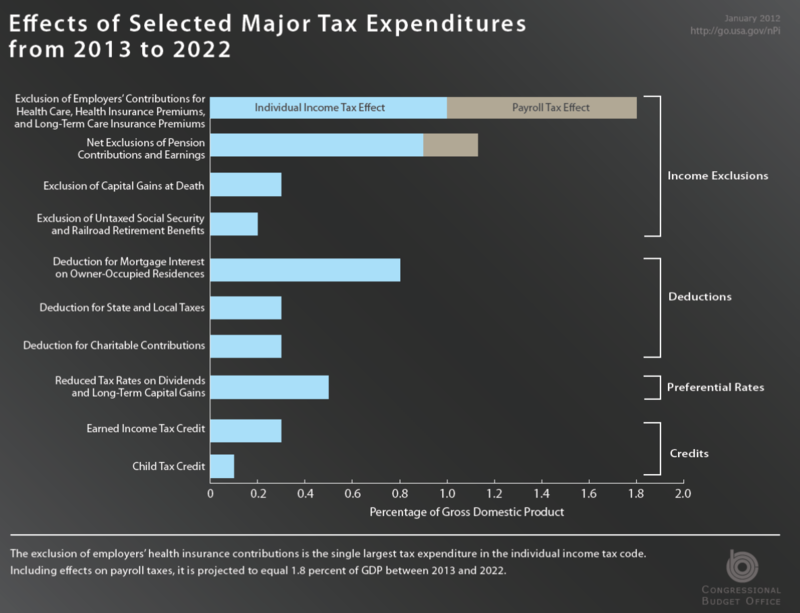 Here are the expenditures that can be cut. The deduction for health costs and benefits given to employers; the exclusion of pensions and annuities; exclusion of capital gains at death; exclusion of untaxed Social Security; deduction of mortgage interest; deduction of state and local taxes; deduction for charitable contributions; reduce tax rates on dividends and capital gains; earned income tax credit; child tax credit. The total of these as said, is $800 billion. Romney will need to cut $200 billion out….. He has said he won’t affect the middle class. 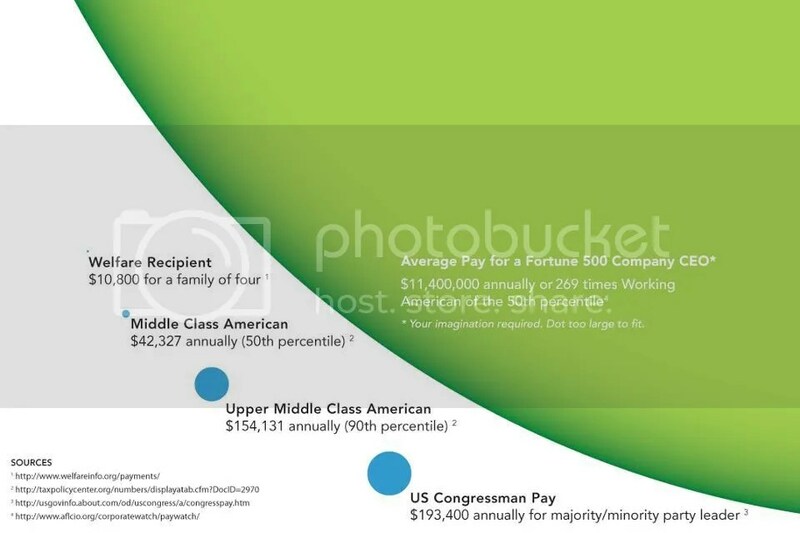 The only sectors that don’t affect the middle class, are… dividends and capital gains; and the employer’s portion of health care coverage; and the death tax. He has said he wants to eliminate capital gains taxes; get rid of the rollover at death of an estate without taxation, which means to find $200 billion, he has only the employer’s portion of supporting health care on which to focus. If Romney revokes Obamacare on day one as promised, employers suddenly are bearing the full burden of one full percent of our GDP!. But if he does what he says he won’t, ie gets rid of the mortagage deduction; if he gets rid of the exclusion for pensions and IRAs; if he gets rid of the deduction for health care expenses, the child tax credit, the deduction for state, local, Medicare, social security taxes, he can afford to do what he says….. He can do two. He can’t do all three. He can cut taxes and balance the budget, but he has to take the difference from the middle class. He can balance the budget, keep the middle tax cuts, but he will have to tax the wealthy a lot more. He can keep the middle tax cuts, cut 20% off what the wealthy pay, but he will balloon the deficit. 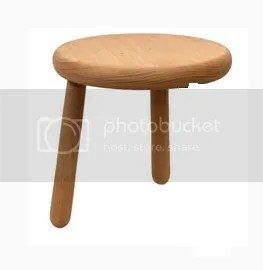 One can do two, but not all three… Romney is selling us a two legged stool…. It’s intriguing to look at, but you’re taking quite a tumble if you try to sit down on it…. “finest food stamp president in American history” because more people will end up getting government aid than new jobs. Fact: George W Bush followed Newt Gingritch’s plan while in the White House. Fact: The best remedy for less public assistance, is more jobs. Fact: During the 8 years of George W. Bush, there was 0 net job growth…. Zero. Fact: Under Obama’s tenure, 2.9 million new jobs have been created, (get this) in the private sector. Truth. Gingrich’s taunt works better against his own policies. They certainly don’t apply to those of President Obama. Bottom line; If you want more welfare and public assistance, vote Republican.. If you want jobs, vote Democratic. History is all the proof you need.